| Bring the 68k back! Support me o Patreon ! Update2: Replaced wav music with xm modules, archive size decreased significantly. Audio quality improved, up to 44kHz in Stereo with same framerate! 🙂 Better font in Polish version. Story: It’s a tribute to the Metal Slug Serie from Clément CORDE. 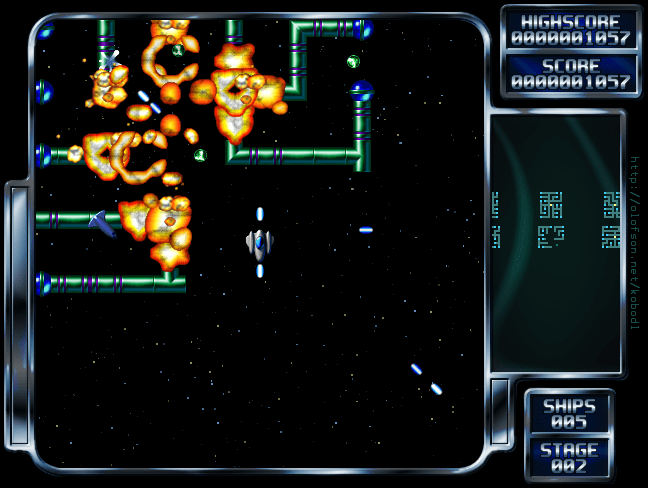 Story: Tyrian is an arcade-style vertical scrolling shooter.